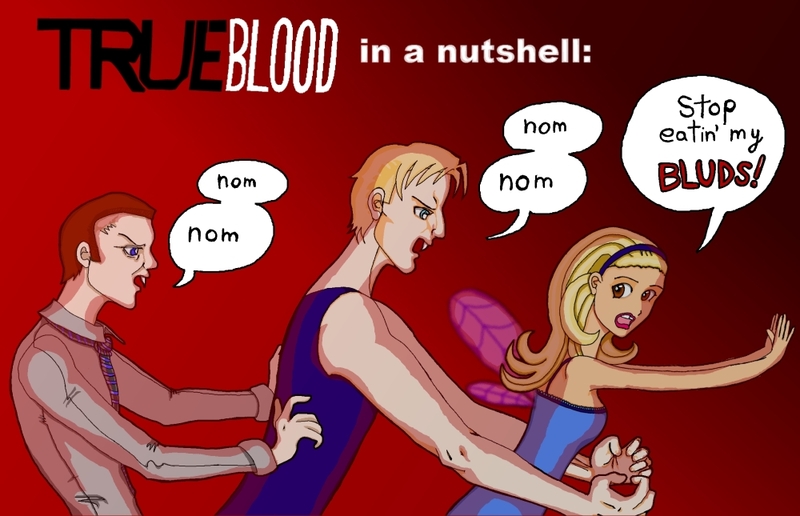 In anticipation of True Blood Season 6 starting this month, here is my handy-dandy summary of the first five seasons of the show in one convenient .jpeg file. After seeing this image, you will be prepared to jump into Season 6 with both feet. Don’t thank me; enabling your HBO viewing pleasure is all the thanks I will ever need.